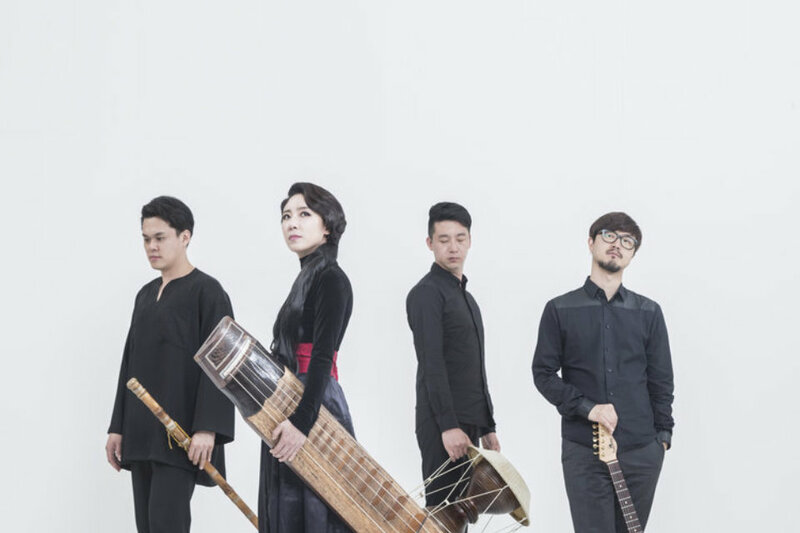 This year there will be several collaborations with international artists and the festival opens with the remarkable, Black String, joined by musician, composer and broadcaster Kathryn Tickell. 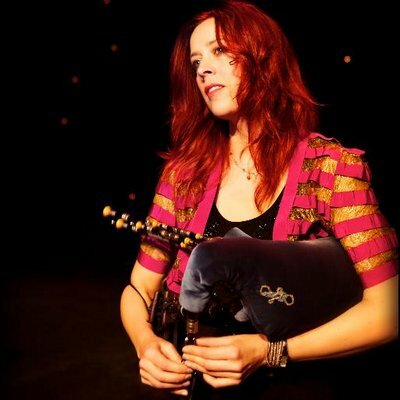 Kathryn Tickell is widely acclaimed as the foremost exponent of the Northumbrian pipes and her work is deeply rooted in the landscape and people of Northumbria. She has released 15 of her own albums to date and has recorded and performed with Sting, The Chieftains, Penguin Café Orchestra, Jon Lord, Evelyn Glennie, Royal Liverpool Philharmonic, London Sinfonietta and many others. In 2015 she was awarded the OBE for services to folk music. She currently tours with her classical-folk quartet, The Side, and is devising a new show with the writer David Almond. Kathryn is also a regular presenter of BBC Radio 3’s “World on 3”.